Going live with a new website always feels good but this one was exceptionally special. 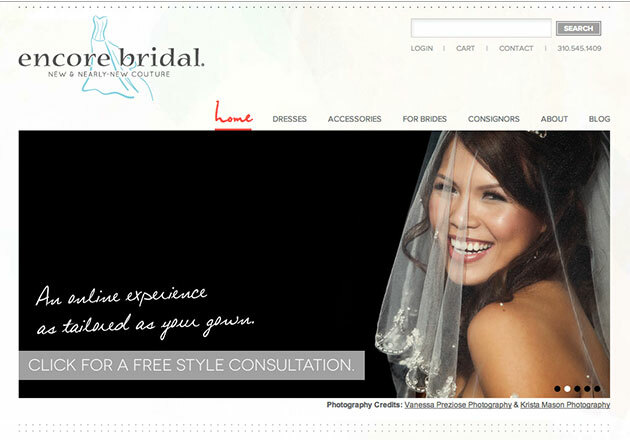 Encore Bridal is the first website I’ve launched for Proof Branding, a Nashville Design and Branding Company. After several months and inheriting a mess from the previous two developers this project started a good relationship between Proof and myself. The San Francisco-based company is run by Julie Jones. They focus on high-end designer wedding dresses and accessories. Since I am recently engaged, the idea of building a Magento store for female shoppers was interesting to me. 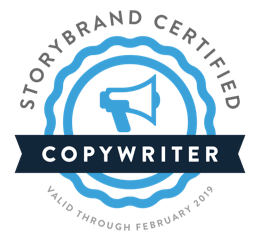 During the time of this project I’ve been working toward my new company name, Red Wagon Web Development and as Nashville website design studio, there were several obstacles in the road that had to be conquered. The custom Magento project includes various components, custom extensions and modules. For easy visualization of related products and upsells, a module was put in place to show an image when inside these areas on the backend. The store featured a customized layered navigation with drop downs, multi-select check marks as filters, and price sliders. In addition, a separate navigation featuring only the Accessories shows up when on the Accessories category page or one of its child categories. A WordPress blog was also created in conjunction with the Magento store that contained category images for clean, quick access to the category links. advised dose by doctors fit clients, and 5mg of seniors and malnourished patients, together with people with renal system failure. The substance is usually recommended to be taken buy codeine shop prior to bedtime.